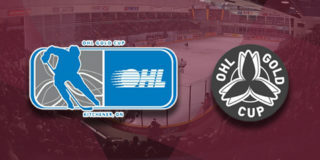 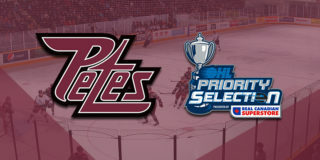 Ahead of Saturday’s 2019 OHL Priority Selection presented by Real Canadian Superstore, Peterborough Petes General Manager Mike Oke has announced that the team has traded picks with the Owen Sound Attack. 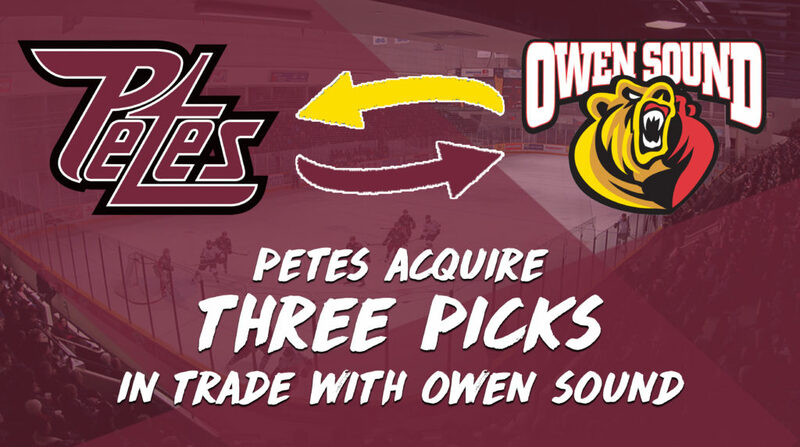 The Petes will receive Mississauga’s 2nd round pick in 2020, Erie’s 3rd round pick in 2021, and Owen Sound’s 6th round pick in 2023. 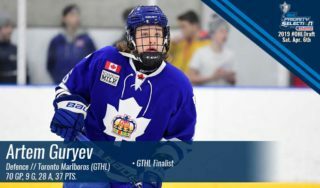 In return, Owen Sound will receive Peterborough’s 2nd round, 29th overall pick (via North Bay) in the 2019 OHL Priority Selection. 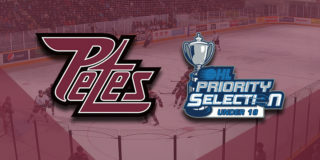 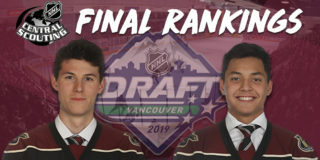 The Petes now hold 17 picks through 15 rounds in the 2019 OHL Priority Selection, including the 5th, 11th, and 22nd overall picks.